painting Description Sketch Art painting is the most famous and oldest style of Painting coming since stone age. In this style painting, no colours are being used. Only black pencil is used. 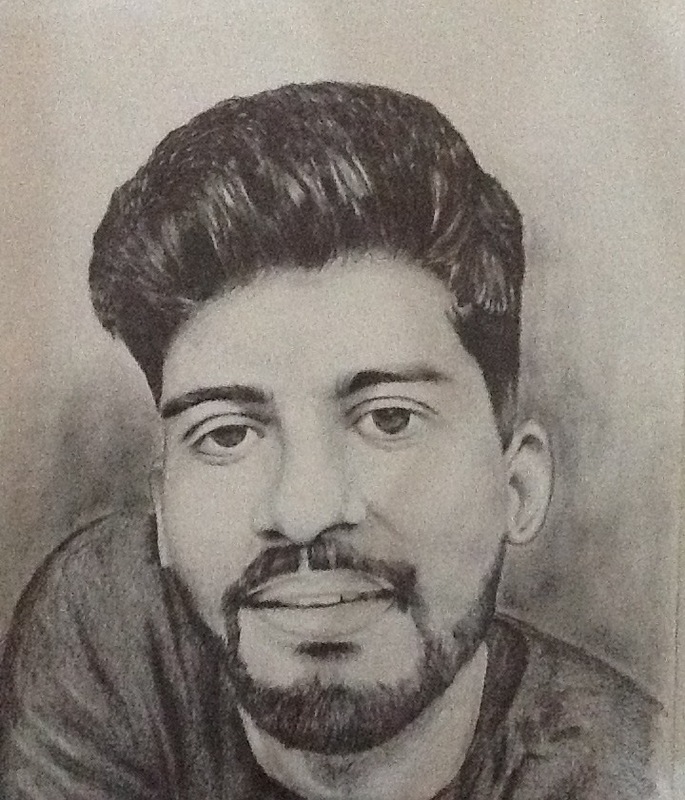 In this sktech, a young guy having beard has been sketched.